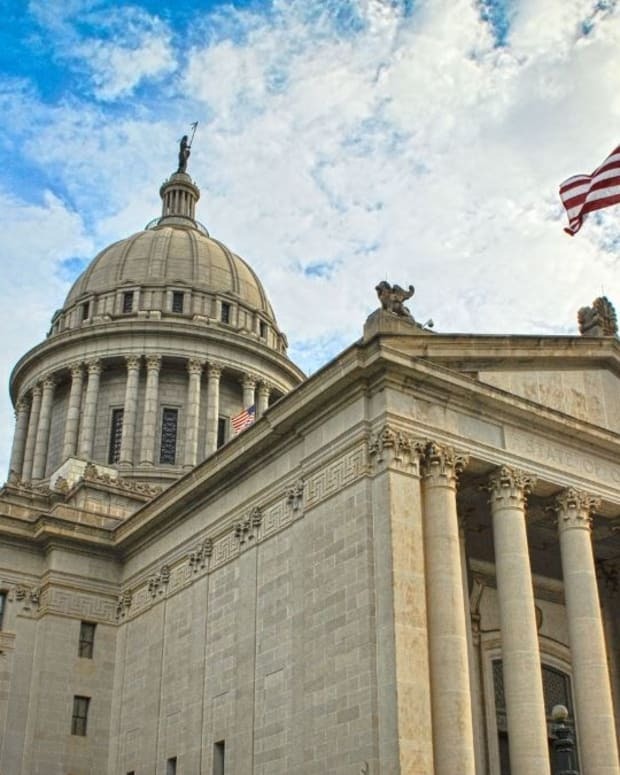 The Universal Society of Hinduism proposed building a statue to Hindu god Lord Hanuman, the monkey king, at the Oklahoma Capitol. 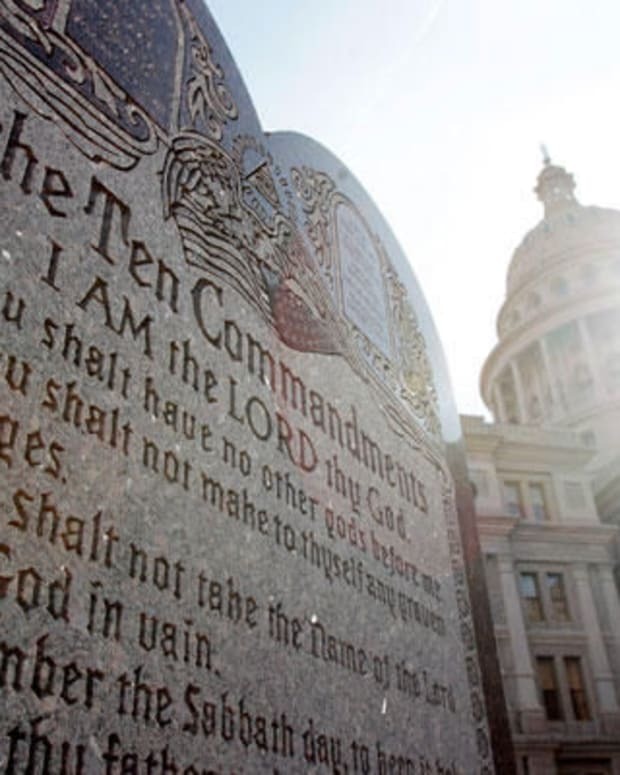 Oklahoma’s GOP legislature approved a bill in 2009 that allowed for the construction of a Ten Commandments monument at Oklahoma City last year. Rajan Zed, president of the Universal Society of Hinduism, says Hindus want their religious beliefs represented as well. Lord Hanuman is revered for his life a service and devotion to Rama. He has the power to ward off sin and evil and bring strength. The group is making preparations to apply for the monument. 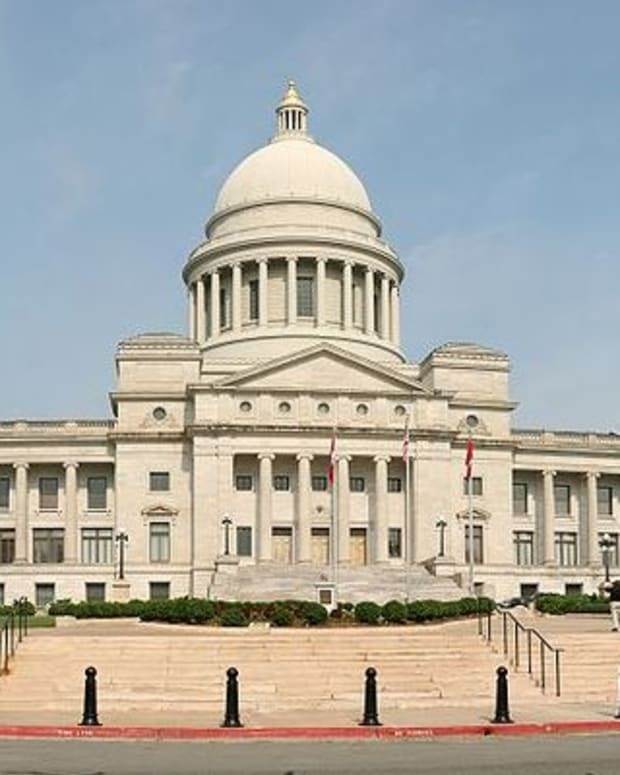 "I suppose when one group gets some publicity, everyone else wants to make their point," said Trait Thompson, chairman of the Capitol Preservation Commission. When asked whether the measure would be approved, Thompson said he didn’t know. 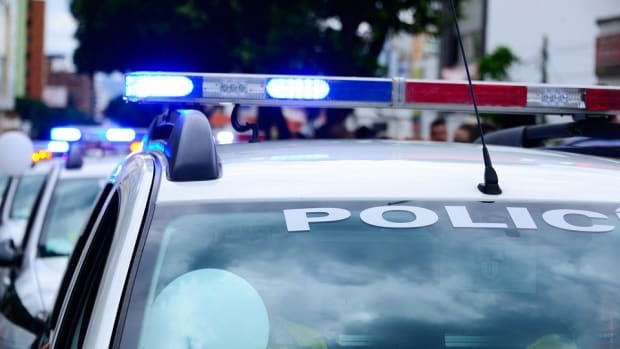 Hari Musapeta, a spokesman for the Hindu Temple of Greater Tulsa, said there are 5,000 to 8,000 Hindu families in Tulsa alone, the New York Daily News reported. 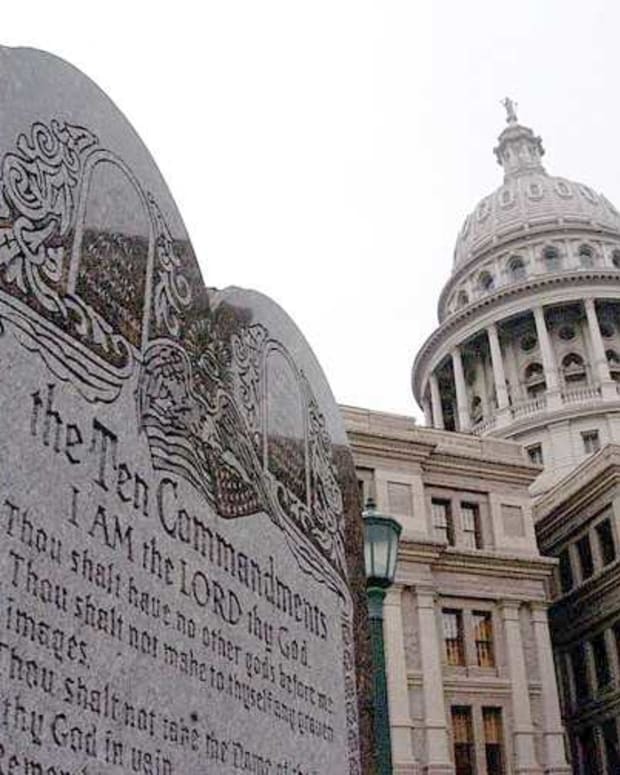 On Tuesday, a Satanist group said they are planning an application to erect a monument right next to the Ten Commandments. Lucien Greaves, spokesperson for the Satanic Temple, said the Satanic monument would “complement and contrast” the Ten Commandments. Thompson says he hasn’t received an official request from the New York-based Satanic Temple. 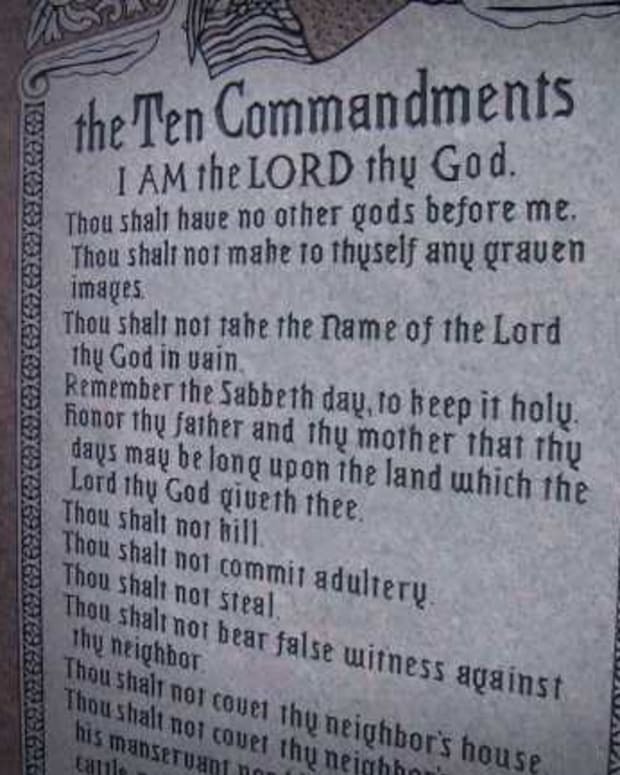 The private-funded Ten Commandments statue cost $10,000 to construct and stands about 6 feet tall.